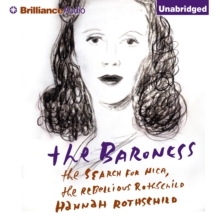 WINNER OF THE BOLLINGER EVERYMAN WODEHOUSE PRIZE FOR COMIC FICTION 2016SHORTLISTED FOR THE BAILEYS WOMEN'S PRIZE FOR FICTION 2016 A BBC RADIO 2 BOOK CLUB PICKWhen lovelorn Annie McDee stumbles across a dirty painting in a junk shop while looking for a present for an unsuitable man, she has no idea what she has discovered. 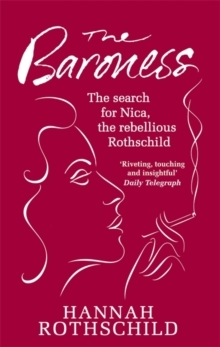 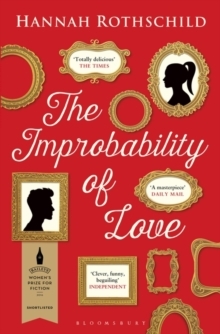 Soon she finds herself drawn unwillingly into the tumultuous London art world, populated by exiled Russian oligarchs, avaricious Sheikas, desperate auctioneers and unscrupulous dealers, all scheming to get their hands on her painting - a lost eighteenth-century masterpiece called `The Improbability of Love'. Delving into the painting's past, Annie will uncover not just an illustrious list of former owners, but some of the darkest secrets of European history - and in doing so she might just learn to open up to the possibility of falling in love again.